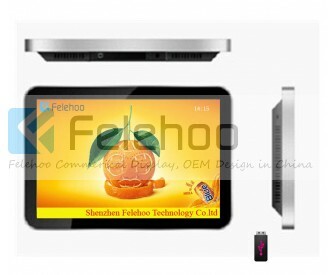 9,Support 720P/1080P Full HD Display. 10.HDMI/VGA input is optional, it also can be a monitor..
Getting a cheap digital signage is quite tough in current scenario but at Felehoo we offer the extremely efficient signage in the most reasonable cost you can ever get. This 21.5" Indoor digital signage retail advertising player (FH-WU215C) is the best thing you can get in your current budget. 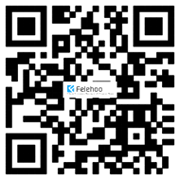 It includes most of the features you are looking for in a digital signage. Like others, this product also has an LCD display screen which has an integral media player where all the media files can be stored in its internal memory as well as can be played through USB or SD memory card. We are not compromising on quality to offer you the cheap digital signage instead we can offer these rates because of the hard work of our in-house team of developers. Check out the below table for other features and applications. 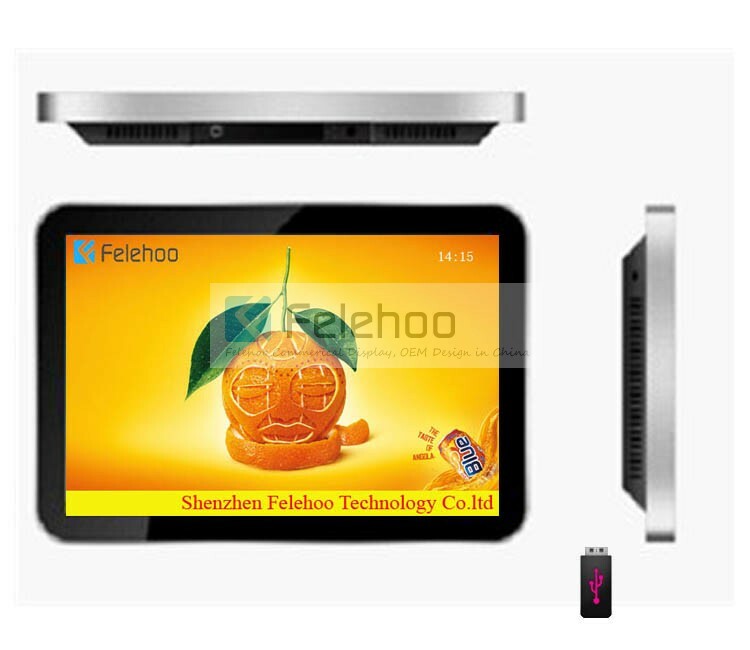 Felehoo 21.5" Indoor digital signage retail advertising player(FH-WU215C) is a LCD Display with an integral media player,Media files are stored and played back from USB or SD memory card. When you boot the machine up, it would auto read those files(video/photo) from memory card simple one. Plug-and-Play,If you plug memory card into the card slot, the screen will auto display video or photo. We can offer you playlist software, you can edit and rang those ad files which stored in memory card,it will automatically play them one by one in the specified order. 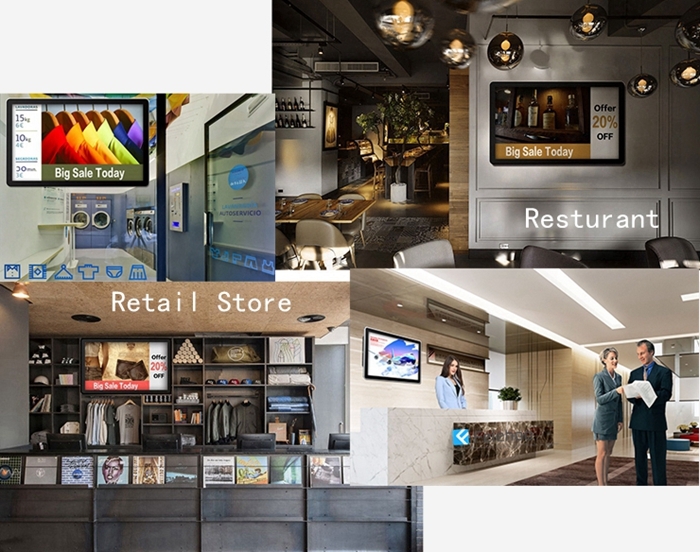 These cheap digital signage can be use at many places such as Business Organizations, Financial Organizations, Non-profit Organizations, Public Places, Real Estate Property, Entertainment places, etc. you name the place and we will find a way to show you its use there. OSD Language Chinese,English (Other optional language:French,Russian,German,Italian,Spanish,Japanese etc.